The campaign launch of Pallavi Sinha, a high achiever of Indian origin standing for the NSW Upper House during the state elections held on Sat 23 March, was organised on Friday 1 March at Grand Marion, Harris Park attended by ministers, politicians, supporters as well as family and friends. 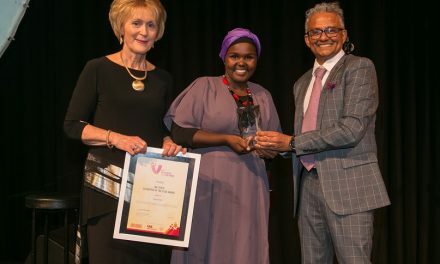 An active community worker, Pallavi, lawyer and academic completed economics (social sciences) and law degrees with honours from the University of Sydney and was selected on the prestigious AFR & Westpac 100 Women of Influence list. She is the only Indian origin person to successfully get a position on the Liberal ticket for the NSW Upper House/NSW Legislative Council for the NSW State election on 23 March 2019. Mobinah Ahmad, Executive Officer, Australia Arab Chamber of Commerce & Industry and Managing Editor, AMUST. 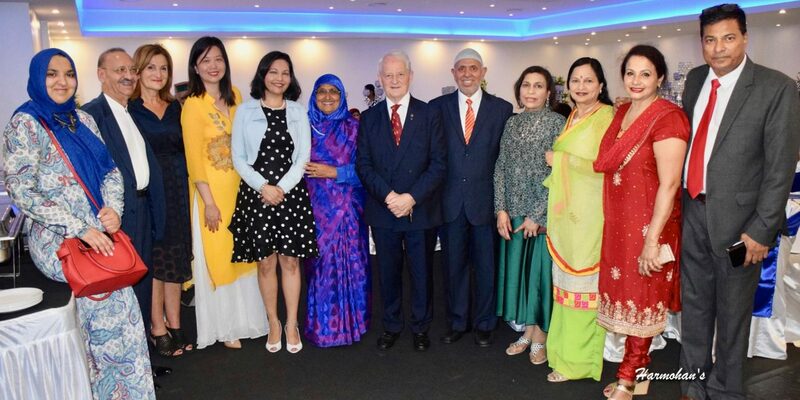 Several speeches in support of Pallavi Sinha’s candidacy were delivered at the launch by NSW Government ministers, MPs, mayors & community leaders. 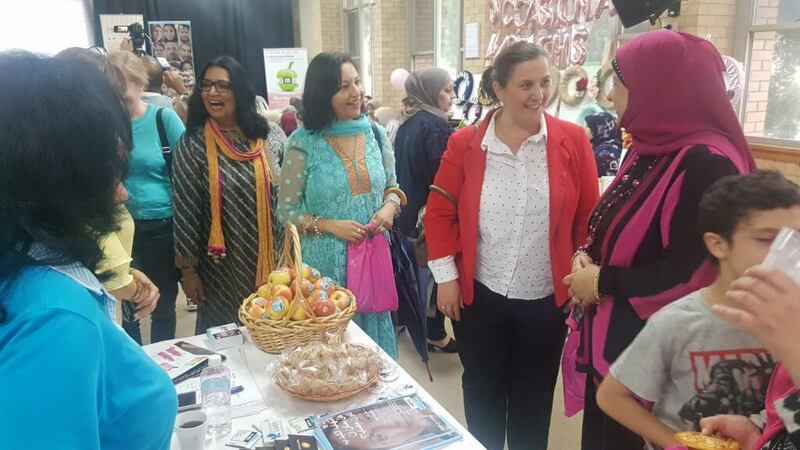 During the course of her campaign Pallavi addressed a gathering at ‘Women’s Life Expo’ on Saturday 9 March at Chester Hill, Western Sydney, an annual event to coincide with International Women’s Day organised by Muslim Women’s Welfare of Australia led by its President, Faten El Dana OAM. Pallavivisited the Gallipoli Mosque in Auburn on Sunday 17 March to express her condolences to the Muslim community. She reflected that she felt very peaceful in the mosque. 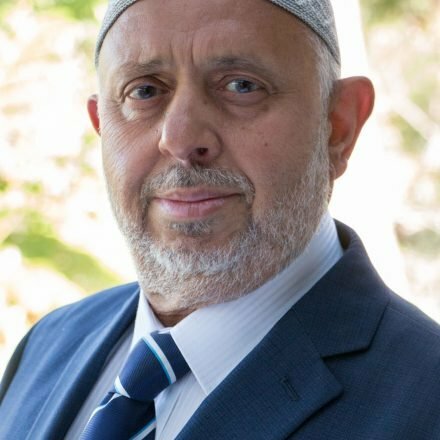 She added that she felt very sad that the peace of innocent worshippers in the mosque in Christchurch was disturbed. She offered her heartfelt condolences to the Muslim community and spoke to them about how everyone can work together to stop any future terrorist attacks in places of worship. 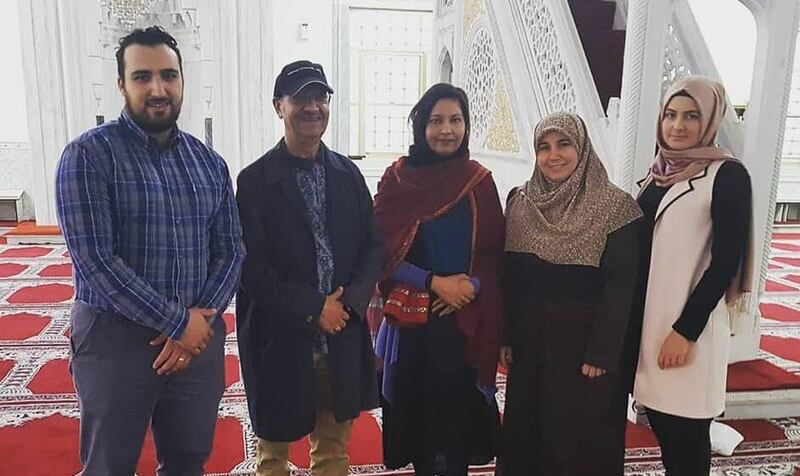 She visited the mosque with Dr Abdur Rahman Asarolglu and his family as well as Mr Zia Ahmad and his family.